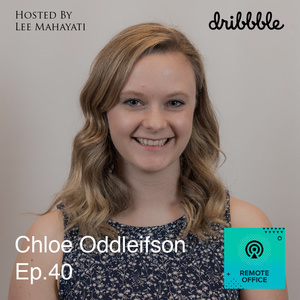 Chloe Oddleifson is the head of people operations at Dribbble. Dribbble is the best platform for the designer to showcase their work, to get hired, taking community and inspiration. 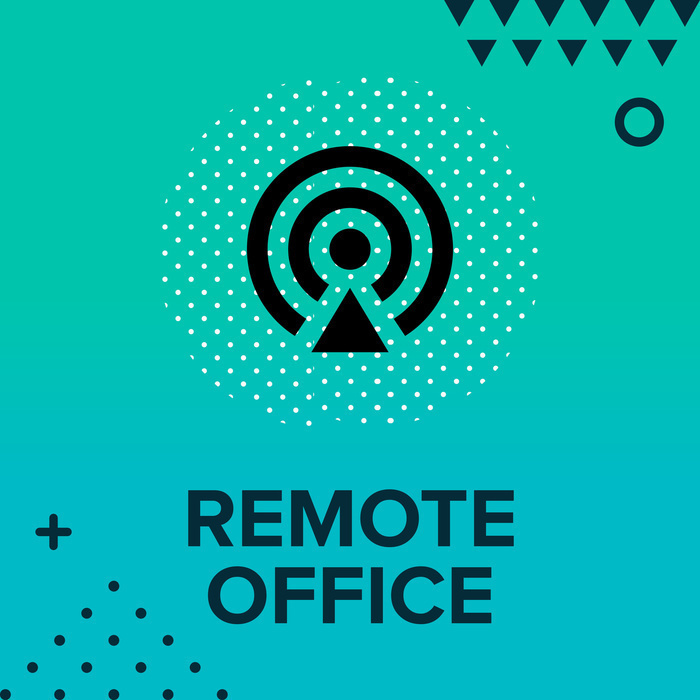 Dribbble is one of the remote company - Distributed Company fully spread out across North America and some contractors in the UK. At Dribbble, they use a couple different tools to stay connected. For instance, slack, project management tool called Flow, Google Docs, Google Calendar, Muse, Zoom. The most important thing, stay connected and communicative with the team. No Meeting on Mondays and Fridays, Weekly Zoom Conference about company updates. At Dribbble, they have a unique working culture, intimate and close community. Zero percent of nutrition rate over the past year and doubled up the revenue and users. At Dribbble hiring process is a combination of kindness, conscientiousness and collaboration building teams. Group interview and technical screening. There are a couple different things that Dribbble looking for in the future hires; comfortable working remotely and people who had a value that resonates with the company value which is design community. In terms of the Payroll system, there are some salary bands that came up by looking at some salary tools and surveys. Dribbble have a mission to build the world's best platform for designers to gain inspiration, feedback on their work, to gain jobs and employment opportunities, to gain community.